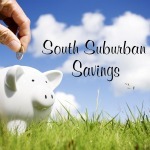 South Suburban Savings: $20 Worth of Classic Drive-In Goodies at Superdawg for $8! 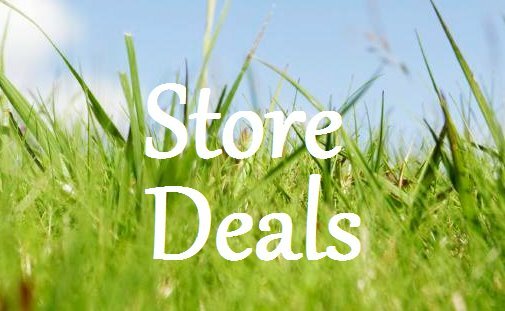 (Chicagoland) - TODAY ONLY! 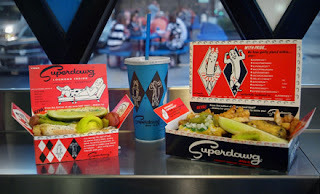 $20 Worth of Classic Drive-In Goodies at Superdawg for $8! (Chicagoland) - TODAY ONLY! This is always a popular one for Chicagoland readers! Head over to Groupon to score $20 Worth of Classic Drive-In Fare at Superdawg for only $10! Locations are in Wheeling and Chicago, IL. Whenever this deal pops up, it always sells out fast so get it now if you're interested! **Plus, for today only, enter code "JUMBO3" to get 20% off your order! 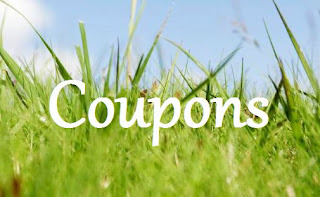 You'll get your Groupon for just $8! WOW!